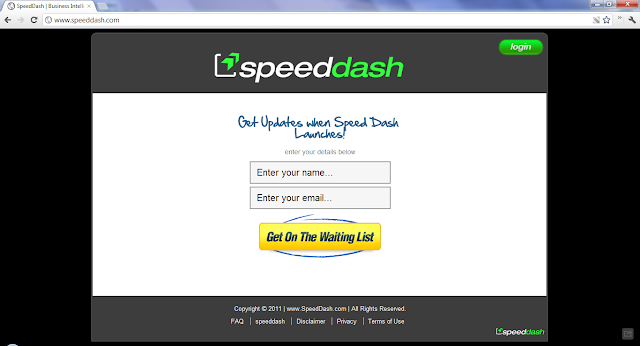 SpeedDash is describe by the founder James Schramko: "It was designed to help people reduce their dependence on email. It’s a drag-and-drop bookmark that has popular websites that they visit often. They can create quick links to any website they want and it will show up thumbnail preview of the website. When they click on it, it opens in a new window."